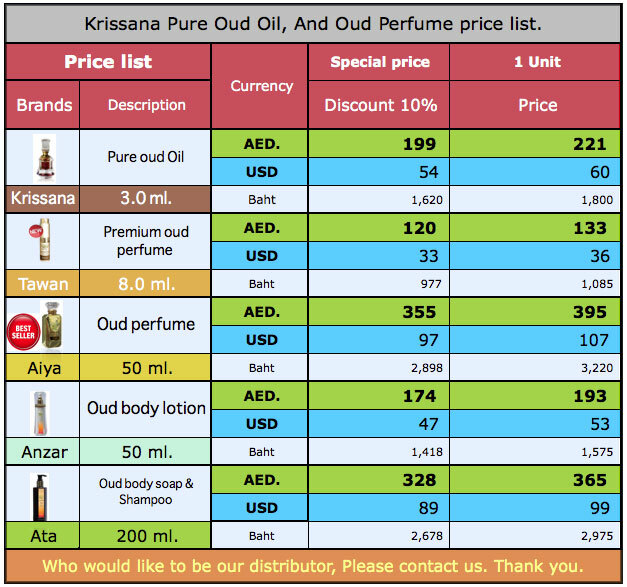 Long-lasting aromatic,dark-brown and sticky extracted from premium Cambodian Oud tree with high-technology distillation process that is well accepted in Arabian Market. 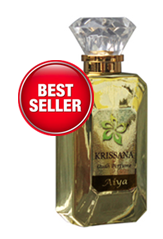 Premium oud perfume spray, extra high concentrate with pure oud oil, very long lasting. you have never felt before, It is truly wonderful and amazing of oud spirits. It will hold your charming with you always. With the reflection of pure and rare Oud, Aiya can represent the true confidence elegance and miracle in you that can undoubtedly captivate everyone around you. The ultimate combination of luxury and simplicity. With the smell of Cedarwood and Giranium followed by the essence of Rose and Oud, this will create a new definition of your charm. The pure freshness of Citrus wood that can amaze others, plus the glamourous spell of Oud, Oakmoss will make you astonishingly outstanding with your own charming charisma. Heavenly enchanted! 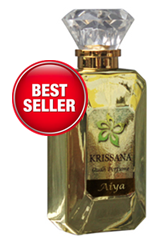 This is the authentic feeling of Sandal wood, Ylang Ylang and Magnolia mixture. Also with clear Oud extract that can expose your unique character. Like in the middle of Sandal, Amber and Jasmin garden that can unforgettably amuse you. And the smell of Cinamon that can astoundingly surprise you. 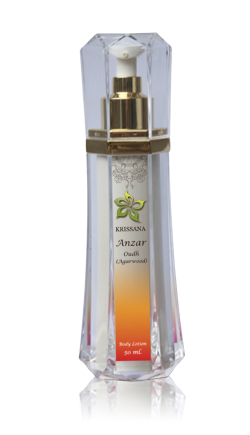 Yet also with Oud, Abeerah will irresistibly help you put a spell on every of their first glance. Nourish your skin with long lasting Oud aroma skin care, Lightweight lotion contains Pure Oud Oil, pure Glycerin and natural Honey, more moisture for skin. Retain soft touch. For daily use in every season and all skin types. 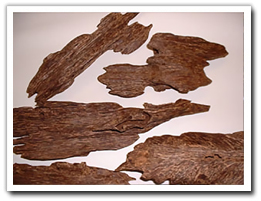 Super Premium Grade is high quality Oud chips from high quality CambodianOud tree that produces long lasting natural aroma.